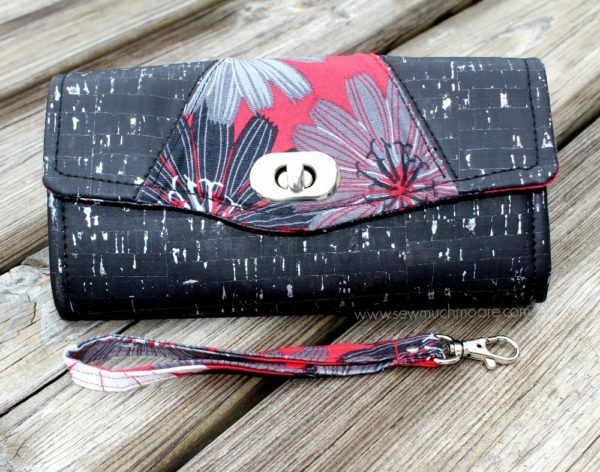 Designing your own Necessary Clutch Wallet is fun! 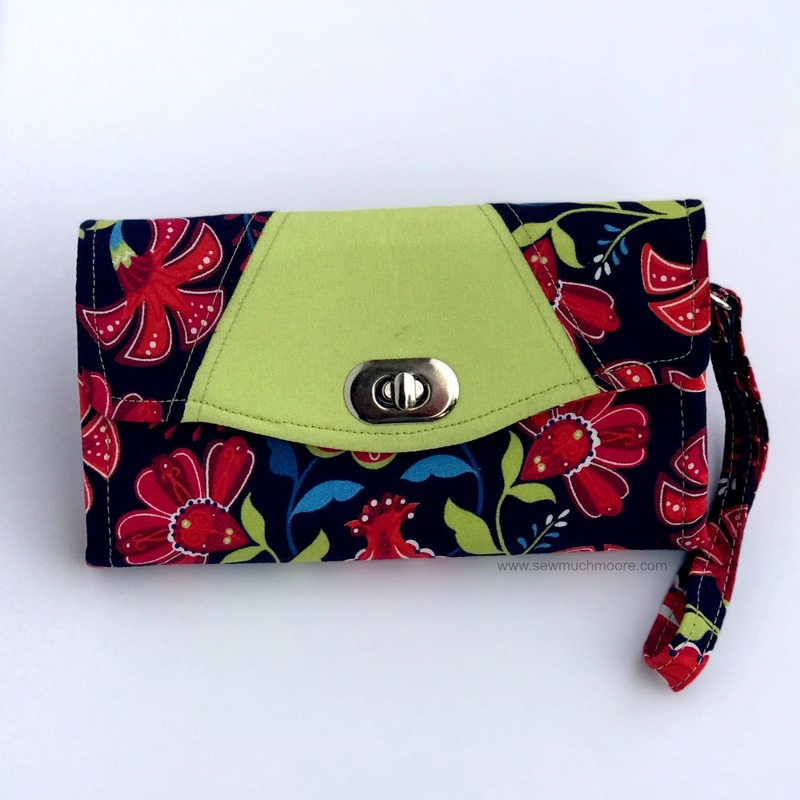 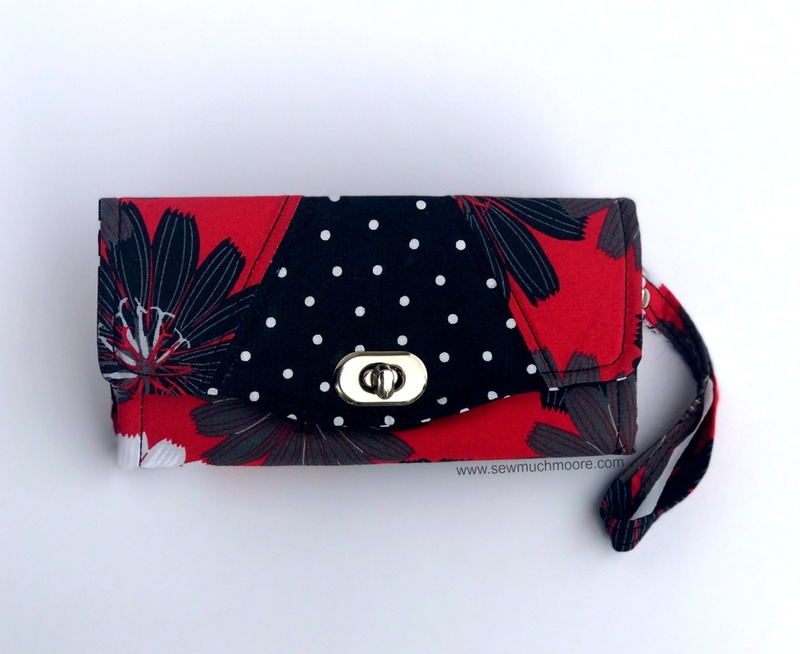 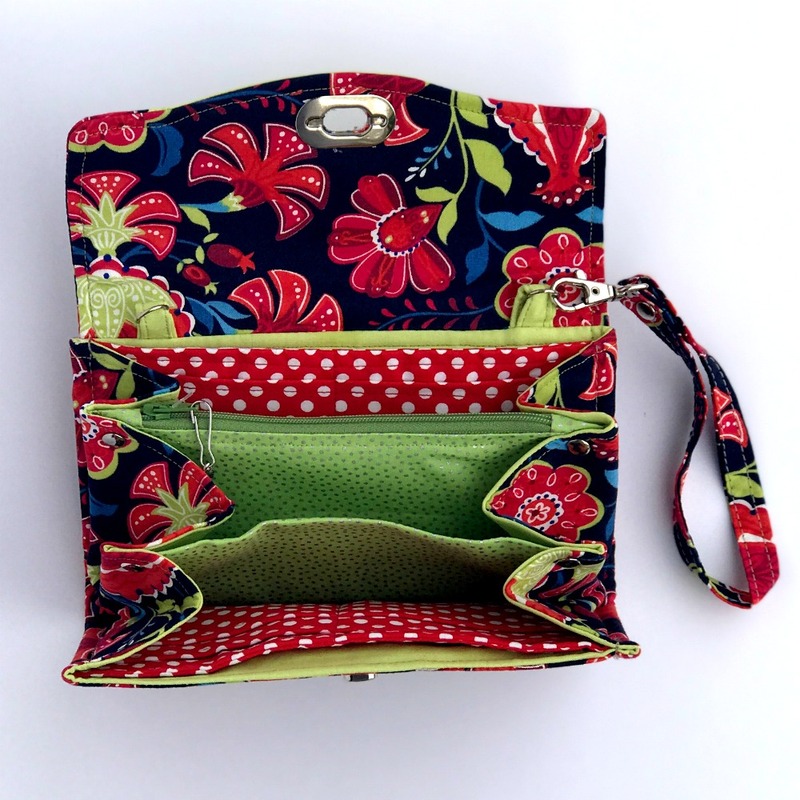 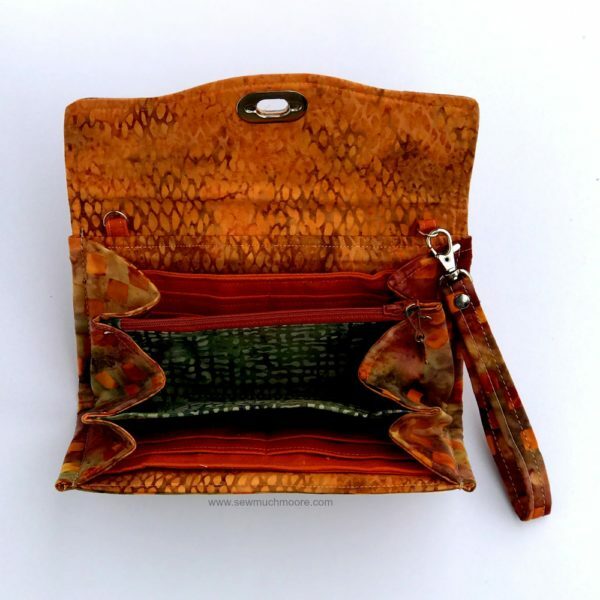 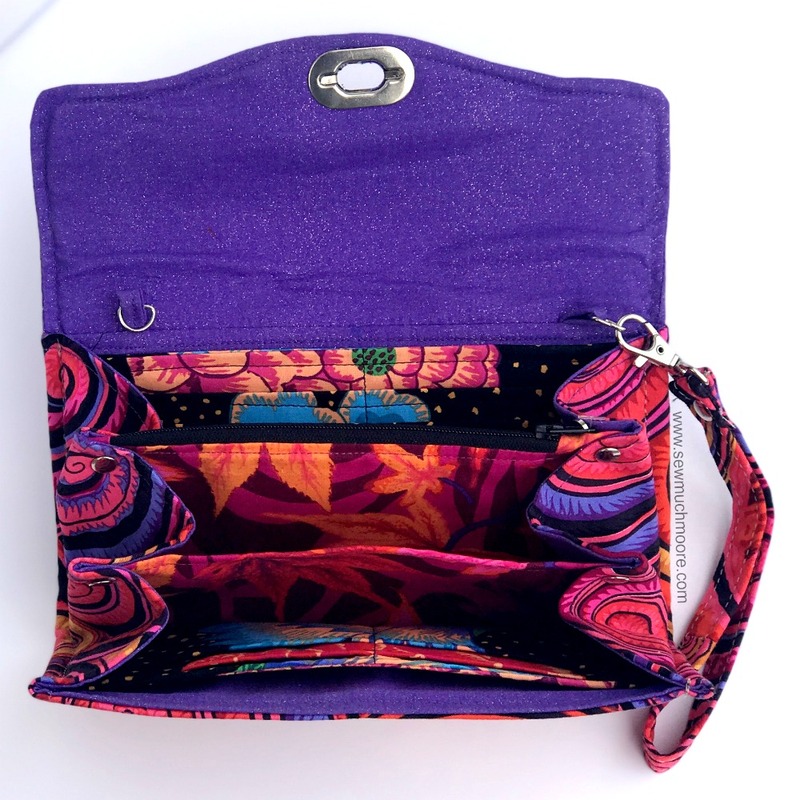 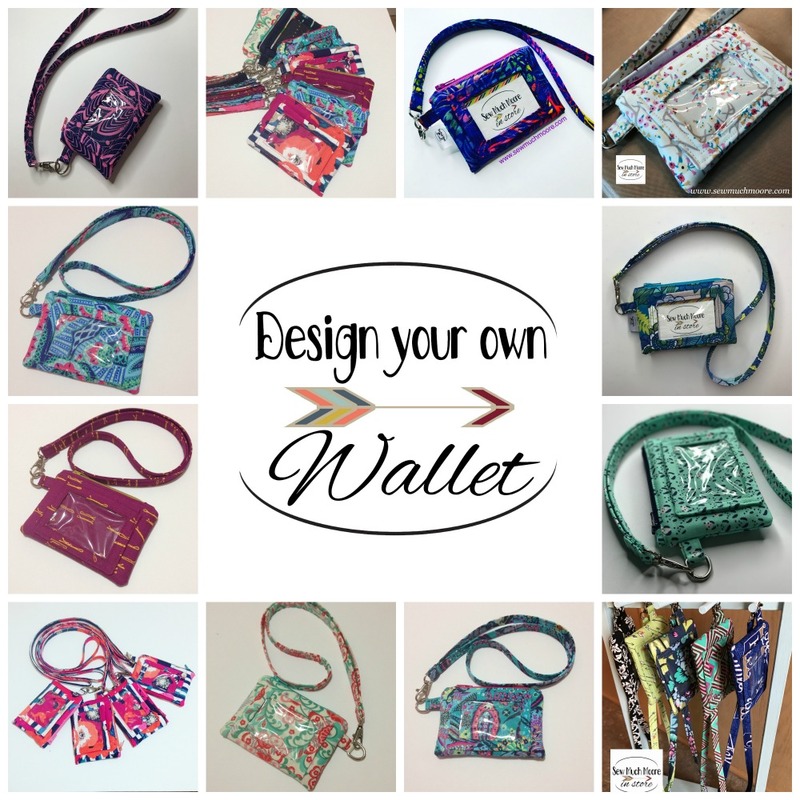 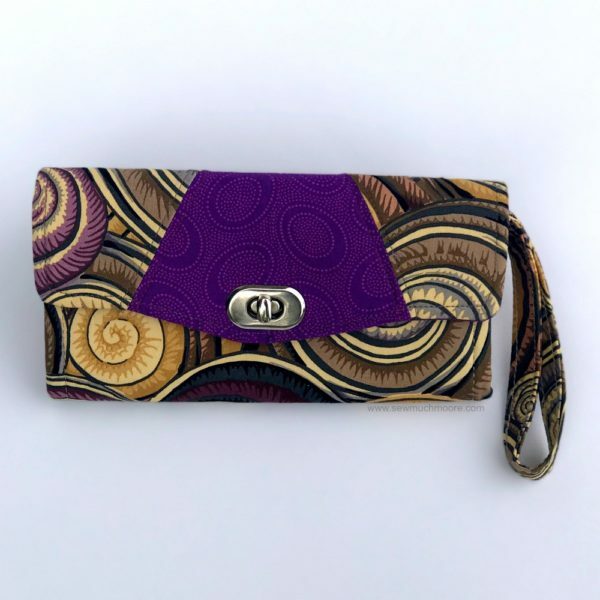 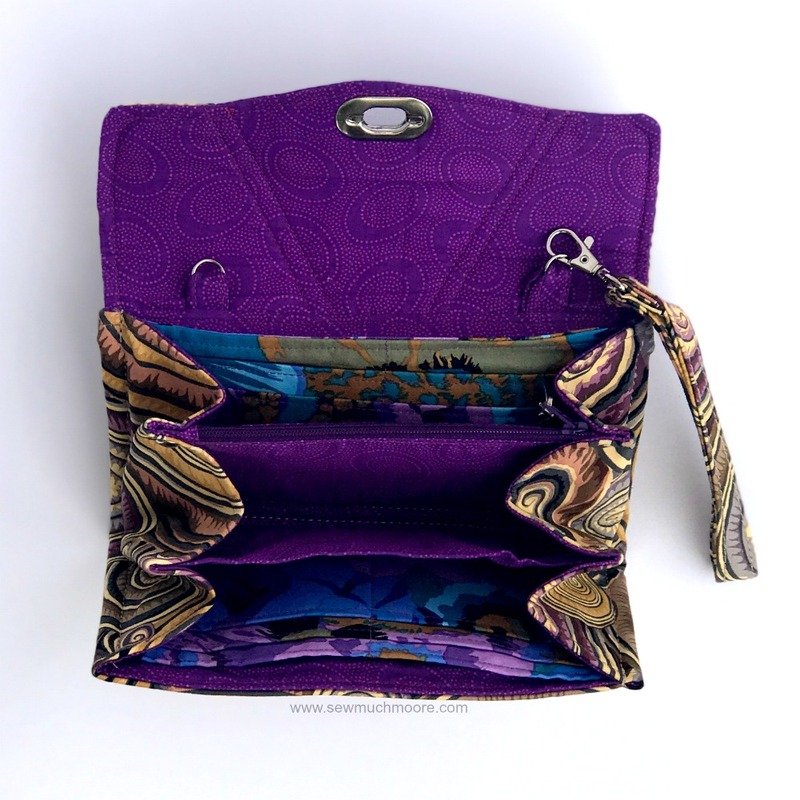 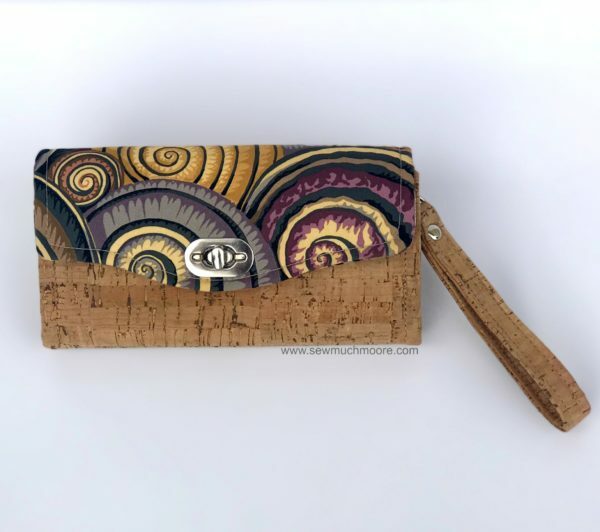 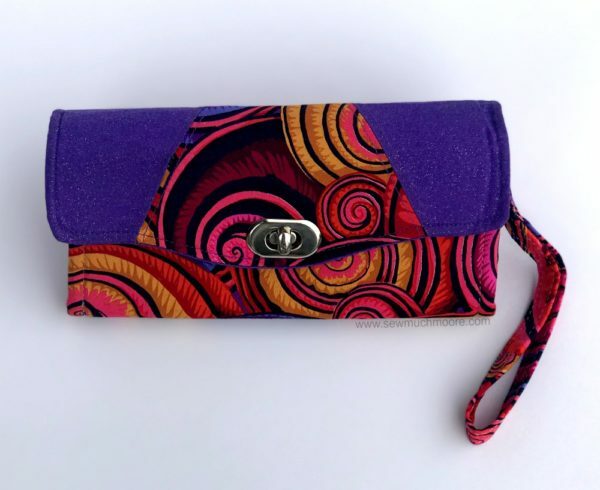 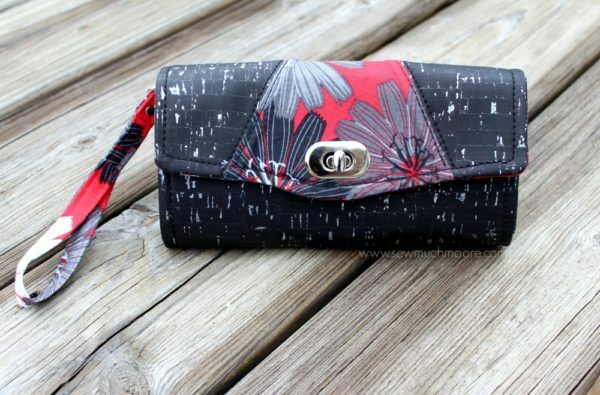 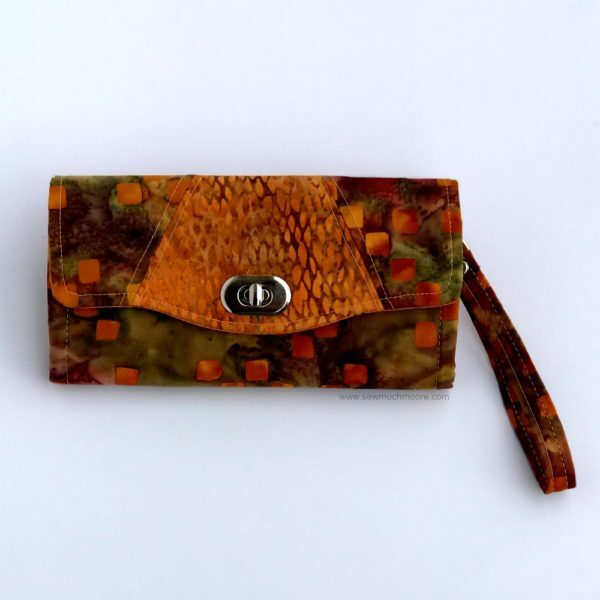 Choose your own fabrics and design a custom wallet! 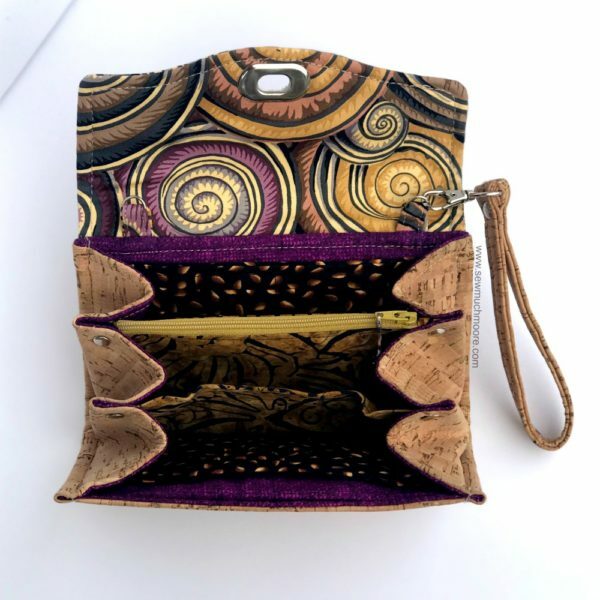 You can choose your own Designer Fabrics, Faux Leather and even Cork Fabric! Choose your closing mechanism and how many zipper pockets you want. Add a wristlet or cross body strap too! 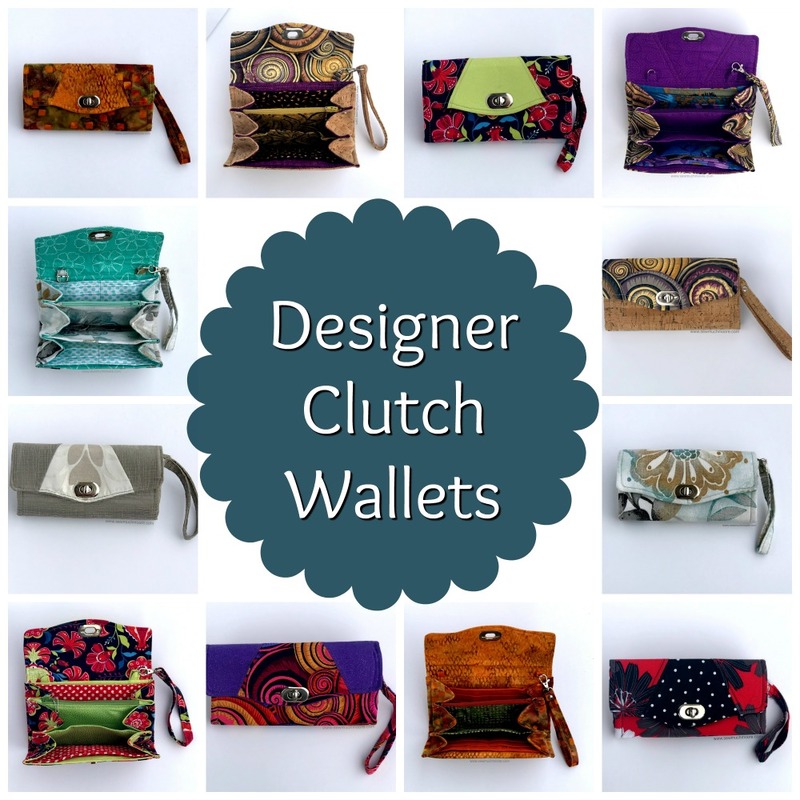 Have fun designing the perfect wallet just for you! 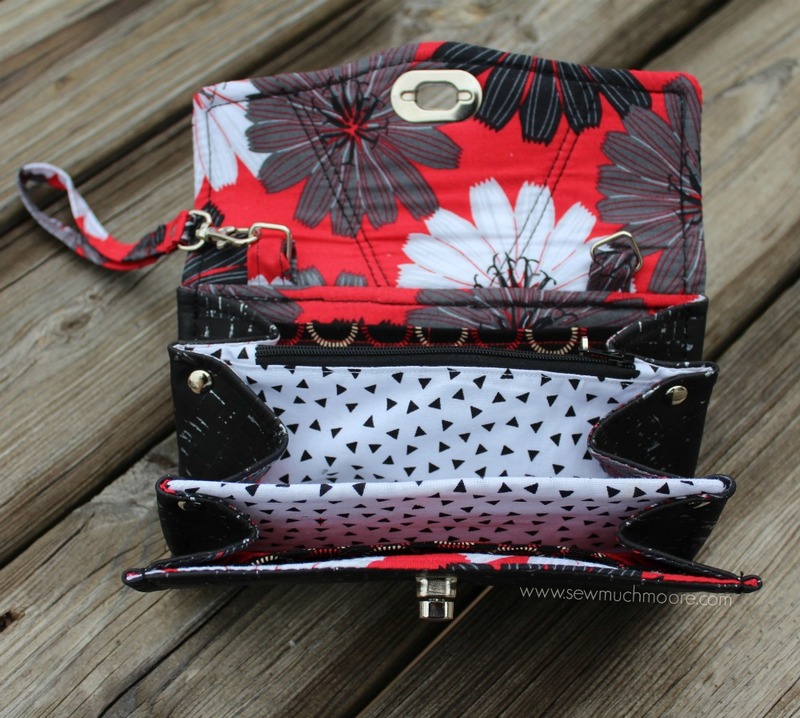 Send me a message so we can review and preview fabric choices. 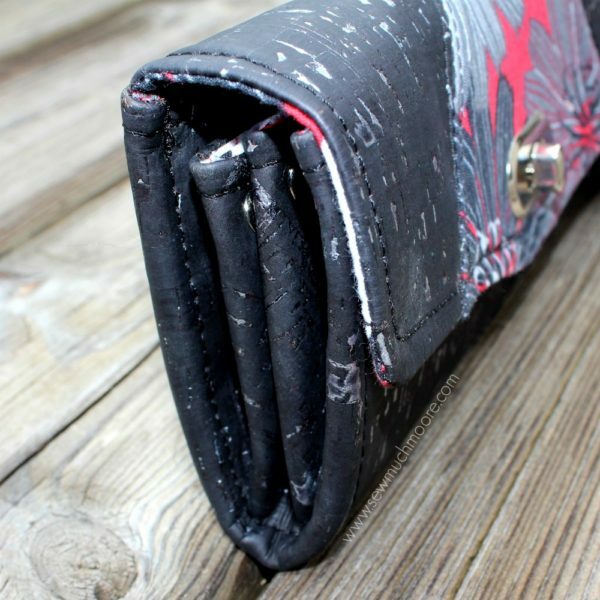 Please allow 4-6 weeks, from date of pre-payment, to custom create your designer wallet. If custom fabrics need to be ordered, please allow additional time for procurement and transit. 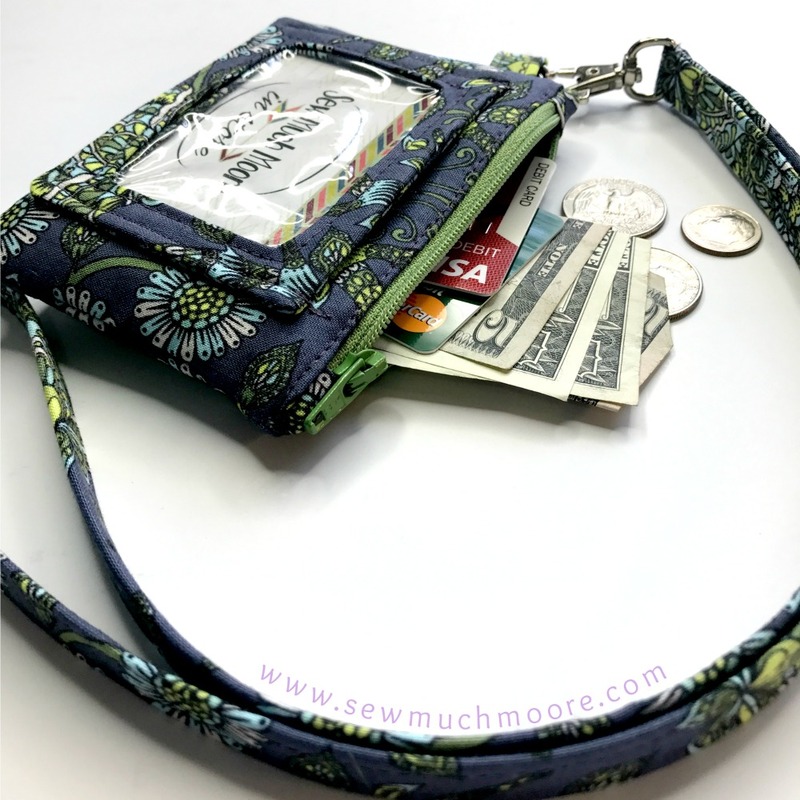 The Wrist Strap and Adjustable Crossbody Strap are an additional item. These can be added to you order. You can upgrade your standard wallet to feature a faux leather or cork fabric exterior body, twist lock closure, multiple zipper options and various strap options. 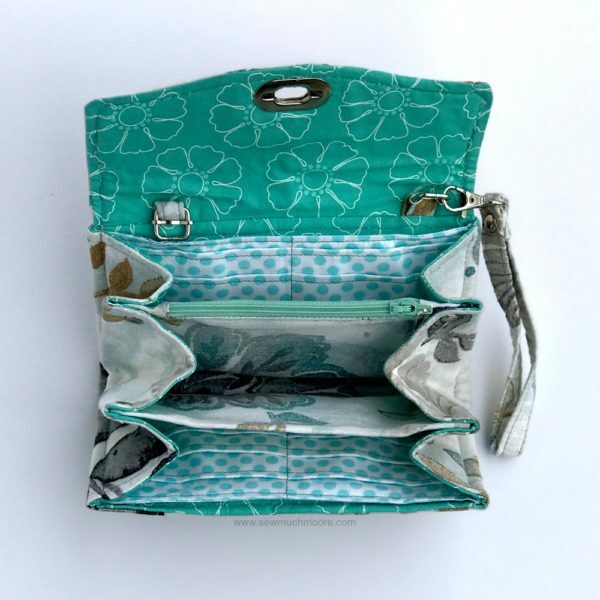 Cleaning Instructions for your bags and pouches– Spot clean only. Always air dry, never put into the dryer. 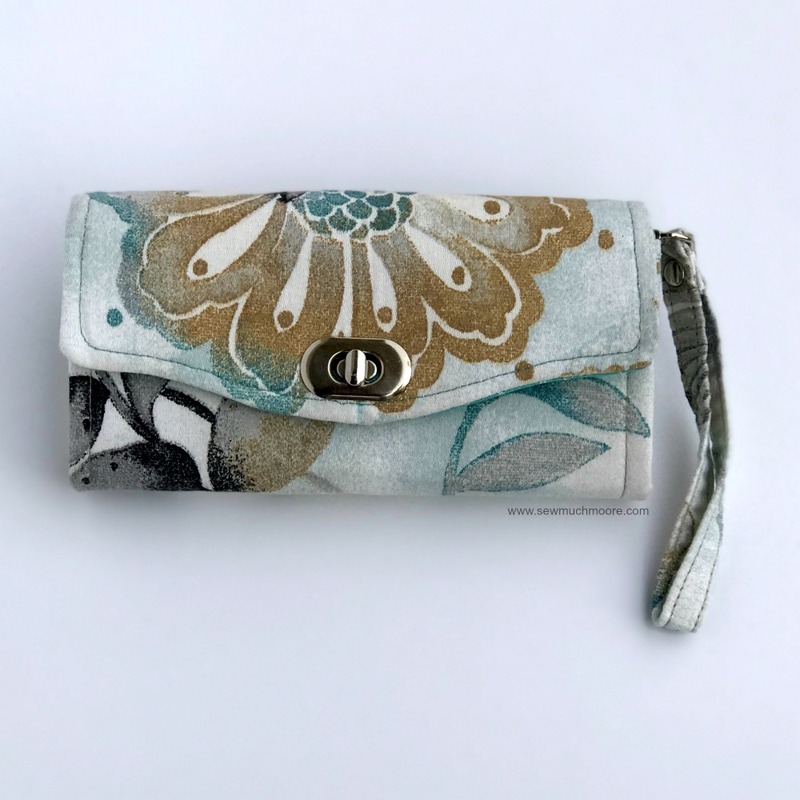 All items are made in my smoke free home.